Colonoscopies are also provided for patients seeking colon cancer screening procedures. In addition, Esophagogastroduodenoscopy (EGD) examinations—otherwise known as Upper GI Endoscopy—are administered in order to examine the condition of the esophagus, stomach, and a portion of the small intestine. Such outpatient diagnostic procedures are conducted at area hospitals by our physicians with hospital privileges. Of cancers affecting both men and women, colorectal cancer is the second leading cancer killer in the United States. Screening is recommended for men and women beginning at age 50. 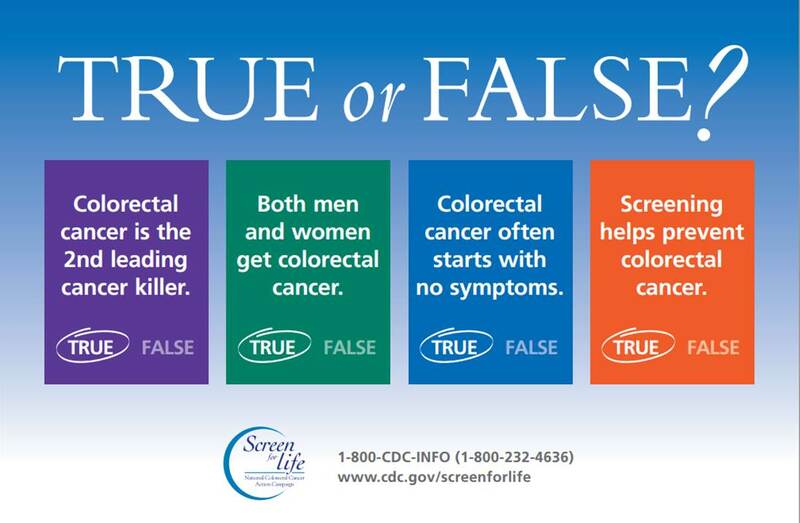 Colorectal cancer often can be prevented. Screening helps find precancerous polyps so they can be removed before they turn into cancer. Screening helps find colorectal cancer early, when treatment can be most effective. You may be at increased risk for colorectal cancer if you or a close relative have had colorectal polyps or colorectal cancer, if you have inflammatory bowel disease or if you have certain genetic syndromes. If you think you are at increased risk, ask your doctor at what age and how often you should be screened. Call a clinic near you to schedule a visit with one of our gastroenterologists and to see if a colonoscopy right for you.